SAP stands for Systems Applications & Products in Data Processing. 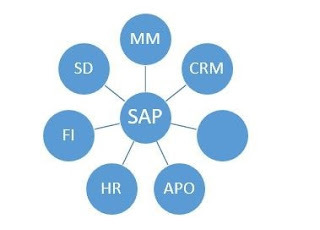 SAP is an application or ERP Packages which are integrated all available Business Processes. SAP was developed by 5 former IBM German Engineer in 1972 under the SAP AG Company which headquartered in Germany (Walldorf). In 1972, SAP developed/worked on R1/ One tier Architecture based on Mainframe architecture. Worked on Material Management business module. In 1982, SAP developed/worked on R/2 Two Tier Architecture. 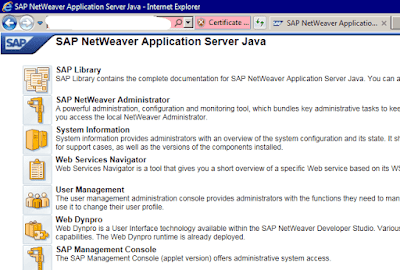 SAP R/3 came in 1992 date of 06th in the month 07 i.e. 06-07-1992. Based on Client Server Architecture. R stands for Real-Time Data processing.